Performance engineering sets to define and optimize tools, practices, and roles to meet and exceed your businesses non-functional requirements. It is also used to describe the different processes, people and technologies required to effectively test these non-functional requirements, ensure adherence to service requirements, and optimize performance before deployment. As a part of IT service management, performance engineering also monitors the production systems after deployment. Performance engineering may seem to be a benign step in the development process, but your application’s performance serves as the base for your company’s success and growth. When the business processes are identified during the primary conceptual phase of design is when risks that can impact system performance can be identified. Business values such as cost and value come into play to assess how critical a risk is. Next, the performance-related non-functional requirements will be assessed to show how fast a business application or operation will perform under an array of circumstances by utilizing use cases and analysis of system volumetrics, which details the system loads to deduce how long it takes for business processes to be executed. Ayoka’s software maintenance services allow clients to enhance their existing applications while maintaining control over their intellectual property. Working with poor performance in your software systems creates a bottleneck for productivity in your business. 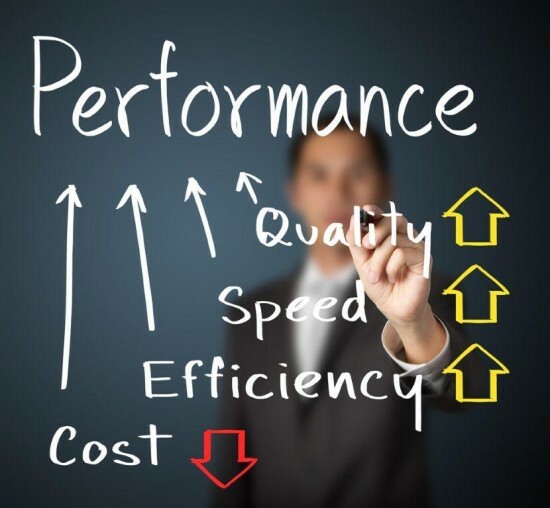 Reevaluating and implementing performance objectives will help your business to meet your performance requisites and goals, providing a structured approach. You can reduce maintenance costs due to performance problems and ad hoc fixes that are not scalable while reducing the need to deal with security vulnerabilities and system issues that are tied to performance.When managing performance, it’s important to realize that engineers have an easier time building an optimized system than updating a poorly designed system, although it’s important to focus your businesses optimization efforts to decrease the need to totally redesign, which will save effort, time, and money. Once performance has been optimized, your company will be ready to start implementation of enhancements like creating and monitoring reports, moving your applications to new platforms, or start to build a mobile application! Adding mobility by building mobile applications for your enterprise will empower your company with the tools and information that will enable you to ultimately be more accessible and successful. Ayoka is committed to your business’ success and we strive to create partnerships built on mutual trust and respect that will culminate as we help your business grow.